Online tourist map of Colico on Lake Como. Discover Colico and the thing must to see and do: nature reserve of pian di spagna, Fort of Fuentes, Montecchio Nord Fort, Piona Abbey. 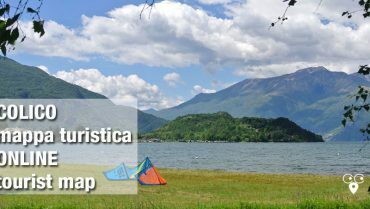 Colico is loved by watersports fans, come and enjoy Lake Como.